Get your high quality folders printed and keep your important reports and documents neatly for your next presentation. 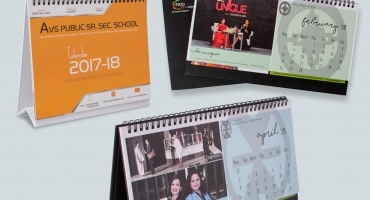 At NavPack & Print we believe in integrating useful stationery and folders with marketing collateral so that your brand gets the recognition it needs. You can gift folders to your employees or keep all your designated project docs in different folders, styled with your logo, address and brand tagline. 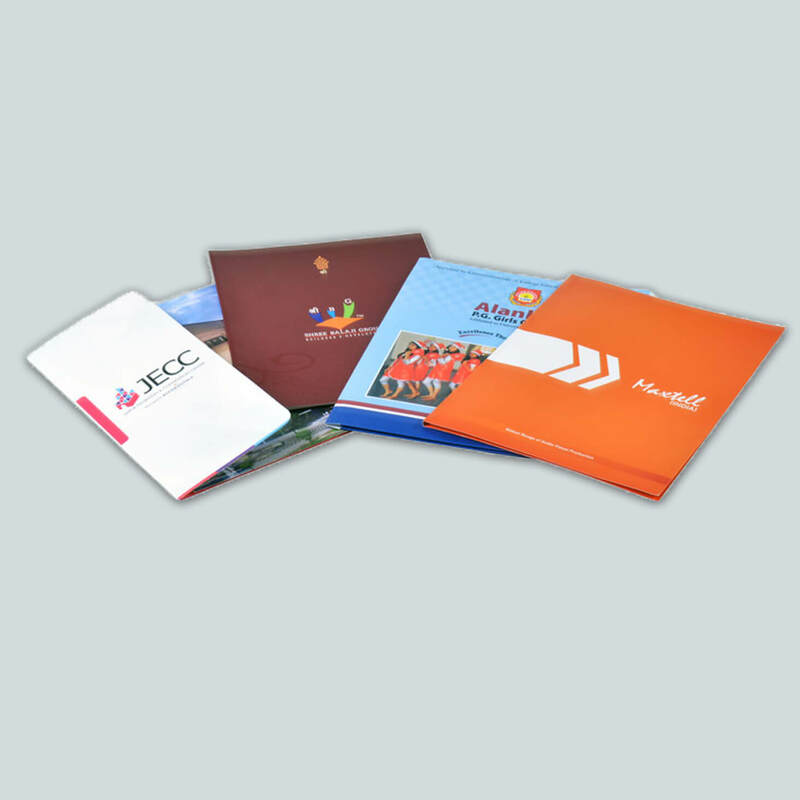 Different files, folders, presentation folders, pocket folders can be custom printed using imported machinery from Germany. 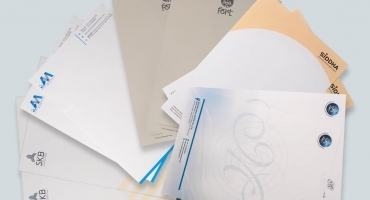 Choose from an array of paper quality, colour combinations, die cuts, laminations and coatings for your folders. Presentation folders are especially useful for brand engagement during events and workshops. Highlight your brand’s name beautifully and let the world know about your business. We work in hand with your from pre-press to post press stages, showing you dummy prints and making changes as per your taste. 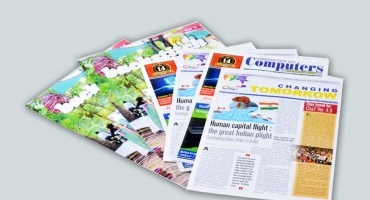 We are based in Jaipur and our offset printing services come at an affordable price. We specialise in high quality printing services whether short-runs or bulk. And guarantee on-time delivery at your door step.